Distracted driving is a term that has been around for some time now. Since its definition includes anything that takes your mind, eyes, or hands off the road while driving, it is an umbrella term that covers a lot of different misdemeanors. However, in recent years–due to a sharp increase of smartphone use–the problem has only augmented to dangerous levels. Here are some shocking statistics that show the worrying prevalence of distracted driving in the United States of America. Each year, there are more than 3,000 deaths as a result of distracted driving. Every day, more than 1,100 people are injured in crashes that involve a distracted driver. 10% of drivers under the age of 20 that were involved in fatal crashes, were reported as distracted at the time of the crash. This is the most of any age group. But drivers in their 20s make up 27 percent of all distracted drivers involved in fatal crashes. 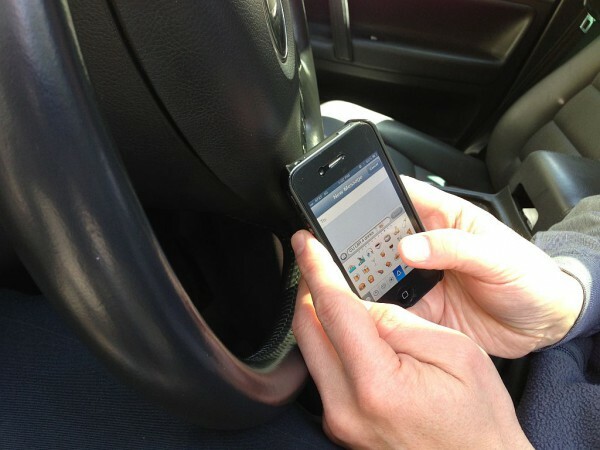 At any given time, around 660,000 people are using their phones while driving across the country. What’s more, it was reported this year that distracted driving is rivaling both alcohol and speeding for causing car accidents, and could soon overtake them. In fact, a massive 1 in 5 accidents is caused by distracted driving of some sort. Distracted driving is dangerous. There is enough evidence and hard data to support that fact. Only we can stop the problem before it gets worse. Whether it’s organizing your day better, turning off your phone before you drive, or simply leaving yourself a reminder, do your part to fight distracted driving.